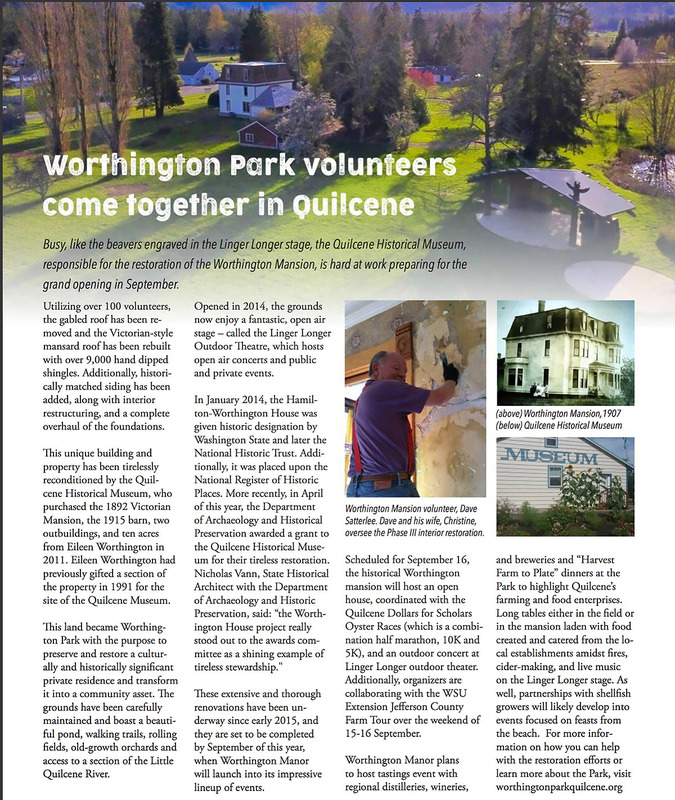 Worthington Park is honored to be featured in the Summer 2018 issue of Tracing the Fjord magazine. A screenshot of the article is included below. For easier reading, click here to read the online version and click the “Fullscreen” button in the bottom-right of the viewing box. (The button will appear when you hover your mouse cursor over the article.) You’ll find us on page 48.